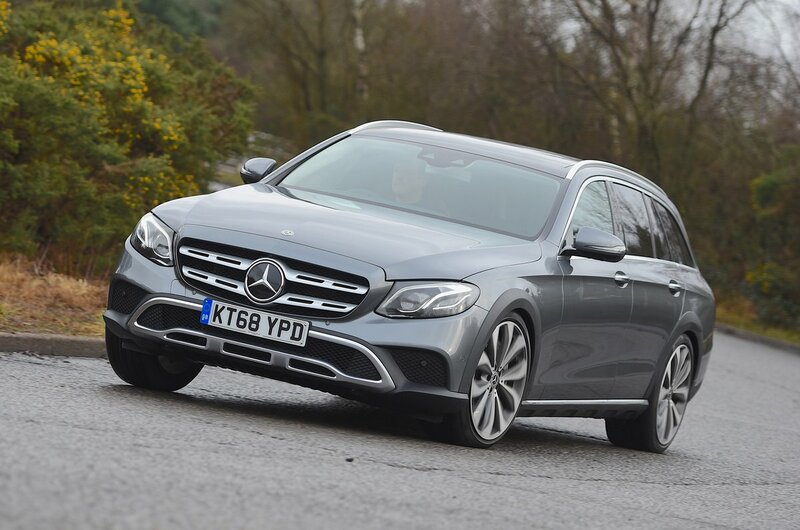 Mercedes-Benz E-Class All-Terrain Interior, Sat Nav, Dashboard | What Car? 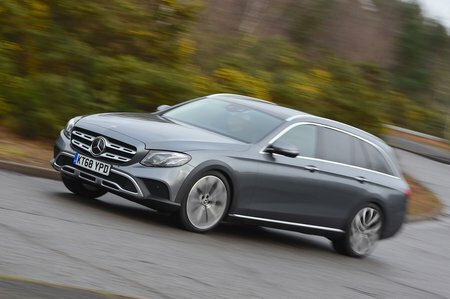 Being basically the same inside as high-end versions of the E-Class Estate and saloon, it’s very easy to get comfortable behind the wheel of the E-Class All-Terrain. The driver’s seat and steering column are electrically operated and there's adjustment to satisfy both short and tall drivers. There’s plenty of visual wow factor, too, thanks to chrome highlights, ambient lighting and standard dual-12.3in displays that appear as one long screen that contains the digital instruments and infotainment. Among the latter's All-Terrain specific features are multiple camera angles that help with reversing and towing – including a bespoke view to help you hitch up a trailer. Most of the car’s functions are controlled via a rotary controller and touchpad between the seats, an arrangement that's less distracting than the touchscreen in Volvo’s V90 Cross Country. However, BMW’s iDrive system still has the edge for both ease of use and graphical slickness.